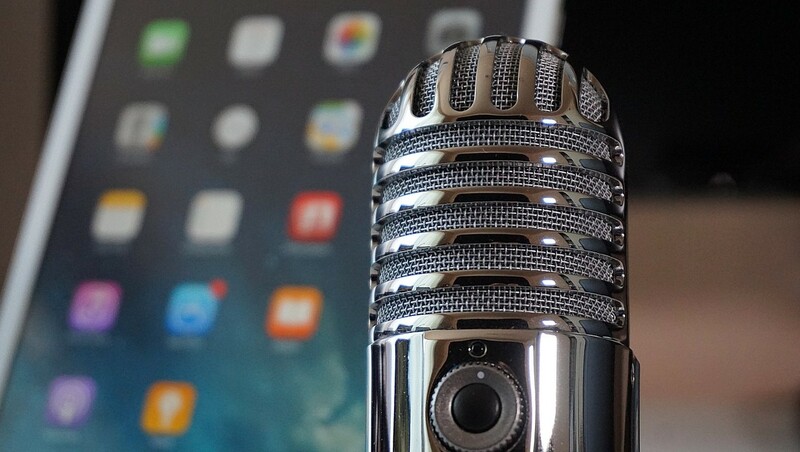 media update’s Adam Wakefield spoke to podToPod founder Joe Berman and head of content Mathew Passy about podcasting and why they love the format. A podcast can focus on any topic, ranging from rugby to history, or even podcasting itself. When popToPod began, it came in the form of email, with a podcast, ironically, having pointed Berman in that direction. “I was working for a prenatal wellness group – Berlin Wellness Group – in Los Angeles, and one of my duties was to put out a weekly newsletter. I worked very hard to make it the resource for any pregnant or new mom in Los Angeles,” Berman explains. In June 2014, Berman took the two-hour drive from Los Angeles to San Diego to attend Social Media Day San Diego. At the event, Berman listened to a panel comprising John Lee Dumas, Tyler Anderson, and Michael Stelzner on podcasting. While networking after the event, Berman asked Dumas if he would be the first subscriber to his podcast newsletter. Passy’s involvement in podToPod can be traced back to the newsletter. As a podcast producer, consultant and self-described nerd, he got hold of Berman to interview him for his old show, PodUp, after encountering the newsletter. “We got to talking and I asked Joe why he didn’t have a website. He said he didn’t know how to build one and didn’t have time. Fast forward about a year later, and Joe had revamped the newsletter and sent out a survey,” Passy says. Once the website became part of the podToPod universe, Berman and Passy realised there was an opportunity to add a number of resources that the podcasting community could use. A calendar of events, which was a staple of the newsletter, was joined by a directory of services, classifieds and a bookshelf. “We then saw the chance to better connect with the community using our Slack channel that we had created to collaborate on our own. There’s still other big changes in the works,” Passy explains. Passy believes the format is doing well, noting that its health in the United States is “very strong”, but saying that, he believes there is still a lot of room for adoption. “I think what’s great about it is the fact that it gives everyone a voice and because there’s no rules, it allows people to push the boundaries and develop really amazing and creative products,” Passy says. The growth that podcasting has experience worldwide can be seen in the diverse edges of those who visit theirs. While Berman cannot pinpoint exactly where their subscribers live, they do know that they receive visitors from the likes of India, Canada, the United Kingdom, South Africa, the Philippines, Israel, Germany and Italy - apart from their fellow Americans. “We love showcasing the evolution of this medium globally,” Passy says. While podcasting’s roots can be traced back to radio, this is the cause of one of the medium’s biggest misconceptions, in Passy’s view. He refutes the view that podcasting is “just radio on demand or that it’s only for public radio audiences”. He points out that there is a treasure trove of podcasts in every niche and on every topic imaginable. “There really is a podcast that exists for everyone and there can never be enough content on a topic. Just because there’s 100 shows on a topic, doesn’t mean you can’t bring a unique perspective and find your audience on it too,” he says. Berman calls podcasting “non-traditional media”, noting that there is still an educational curve both in terms of how people can subscribe and listen to podcasts, and how people and brands use podcasts to build or engage with their audience. “It has to be used to engage authentically with your audience by giving them value. It cannot be used to ‘spam’ your messaging the way infomercials seem to do,” Berman says. 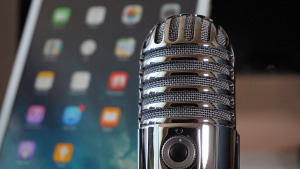 Passy says podcasting’s is still in its infancy, even though it has been around for a while. For more information, visit www.podtopod.com.